Jackson Allison Medical & Surgical Ltd is a privately owned New Zealand company. Established in 1981, Jackson Allison Medical & Surgical Ltd is a privately owned New Zealand company. We distribute throughout New Zealand and have branches in Auckland (head office), Wellington and Christchurch. 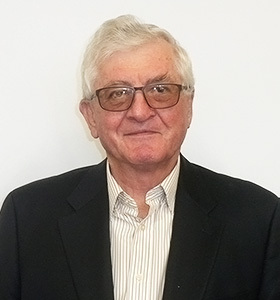 In 2006 Jackson Allison purchased Bosco Medical Australia Pty Ltd. Bosco shares a significant number of agencies with Jackson Allison. Our commitment is to continually source and supply quality, innovative, cost-competitive medical and surgical products which meet the ongoing demands of the healthcare industry. Our dedicated experienced and knowledgeable staff will work with integrity, professionalism and sound industry knowledge to satisfy specific requirements. Jackson Allison is a MTANZ member and all staff conform to the MTANZ code of conduct. We are committed to sourcing and supplying high quality medical products for the health industry. We strive to deliver in full, on time, and in specification. We specialise in finding the right product for your needs, utilising our global supply networks to ensure a continuous supply of high quality products even in times of pandemic emergency. Our team of product specialists are constantly on the look out for new innovations. We regularly attend international trade shows and meet with our global partners to ensure we are bringing you the most up to date products. We guarantee our product quality. Whatever your requirements, we will utilise out extensive industry knowledge and experience to deliver a customised and cost effective solution. Our partnership with international suppliers allows us to bring most products direct to you. As a result, we are able to offer very competitive short and long-term contract solutions. Our company is made up of experienced medical professionals. We are bound by the MTANZ code of conduct and belong to both the Independent Medical Distributors of New Zealand and the Medical Technology Association of New Zealand. Our staff are all well educated with a vast knowledge of our product range and all empowered to make decisions. Most of our sales staff are registered nurses, anaesthetic technicians or hold CSSD diplomas. 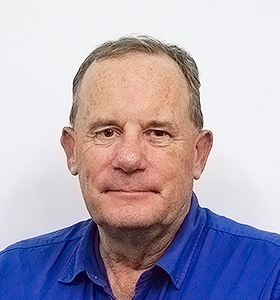 The founder of the company, Hamish started Jackson Allison in 1981 as an adjunct to the operations of the merchant bank he owned. 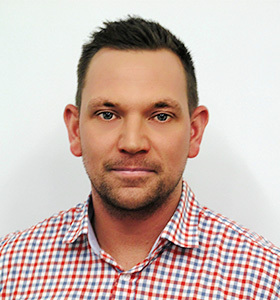 Jackson Allison is now part of a group of companies including Bosco Medical Australia and Europlan. 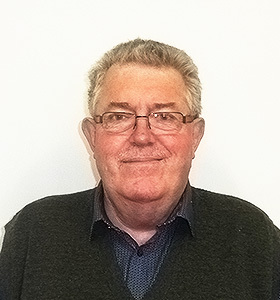 John has been with Jackson Allison for more than 30 years and has been in the medical supply industry for over 40 years. John's background is in sales of disposable medical devices and he has been running Jackson Allison since 1983. Paul joined Jackson Allison in 1992. With his vast experience Paul is our CFO and has overall control of our group finances. 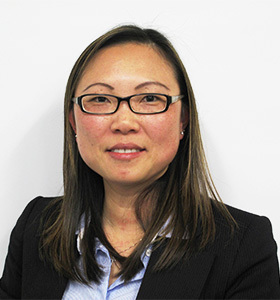 Shirley is a qualified chartered accountant and is responsible for managing the New Zealand companies’ finances and office staff. Nick is our National Sales Manager. 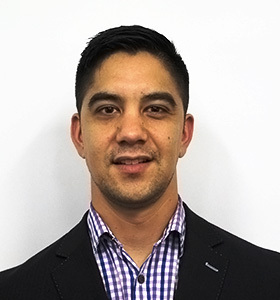 Nick is based in Christchurch and is responsible for the sales team and bringing in new products throughout New Zealand. Sarah joined Jackson Allison in September 2004. She was previously a registered nurse with 14 years experience as a theatre nurse. Sarah looks after our key accounts and liaises with our suppliers. Ray joined Jackson Allison in 2011, bringing experience to Jackson Allison in a number of roles including quality assurance, regulatory affairs and contract management. Paul has been charged with introducing Epicor 10, our new software package. Paul assisted with the implementation of E10 at all three of the Jackson Allison companies including in Australia. Nathan started with Jackson Allison part time in the school holidays and commenced full time on his return from playing professional cricket in the UK in 2014. Nathan has worked in the Warehouse, Customer Services and is now running Sales Support and back up Customer Services. Corey started with Jackson Allison in 2014 as part of the Warehouse team. At the end of 2017 he transferred into our Customer Services team and joins Nathan in this pivotal role. 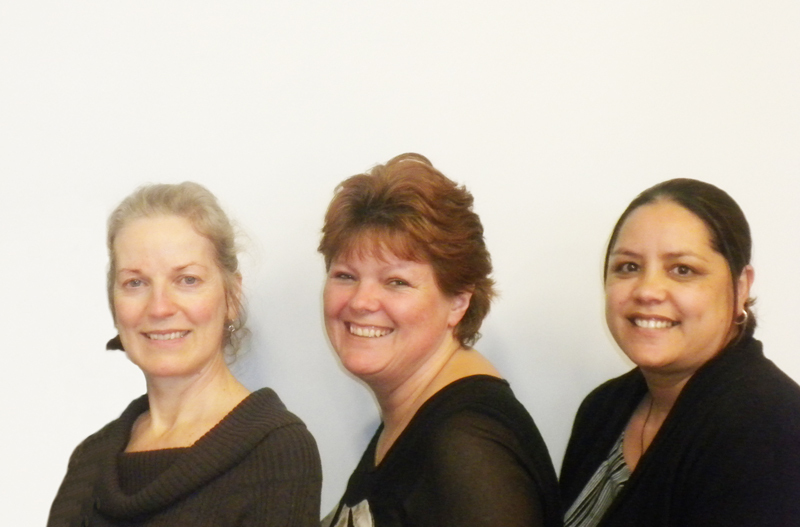 Our wonderful team look after all company administration with Nicola responsible for the management team. 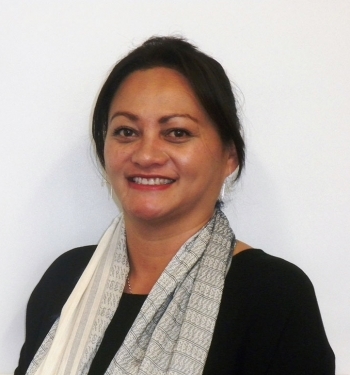 Toni looks after all company accounts - receivable and payable and Natasha is the "Contracts lady' for NZ and Australia. Dionne is a Registered Nurse and has been in the Medical Device industry for over ten years. Dionne looks after the Waikato and Upper North Island region and her portfolio includes Anaesthesia, Emergency and ICU products. 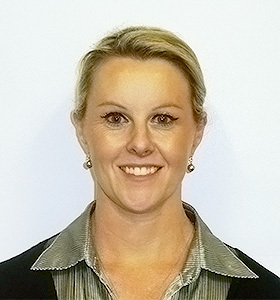 Lisa joined JA in 2015. Lisa is based in Rotorua and is the product specialist responsible for the Theatre portfolio in the Central North Island. 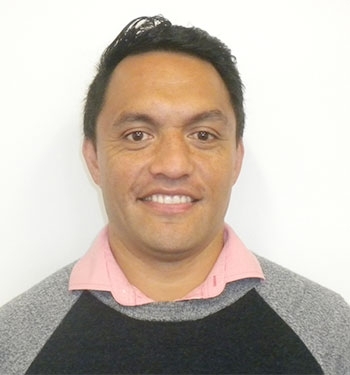 Elliot is a qualified anaesthetic technician with more than five yearsÕ experience and looks after the Anaesthesia and ICU portfolios for the Central and Lower North Island and Nelson/Marlborough region. Aaron joined Jackson Allison in December 2012. 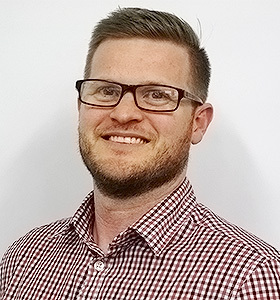 Aaron is based in Wellington and is the product specialist responsible for the Theatre portfolio in the Lower North Island and Nelson/Marlborough region. 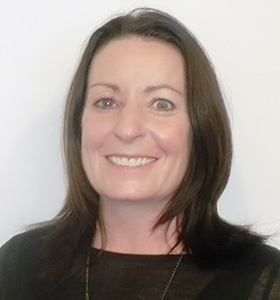 Jo has a clinical background with experience in procurement and sales. Jo is the product specialist responsible for the PPE, First Aid and the CSSD portfolio’s Nationwide. 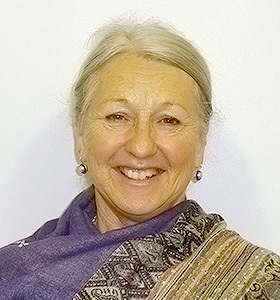 Sue is a nurse and midwife joining Jackson Allison in 2013. Sue is the product specialist responsible for Lymphoedema garments, Continence products, Soft Orthopaedic products and Woundcare Nationwide. 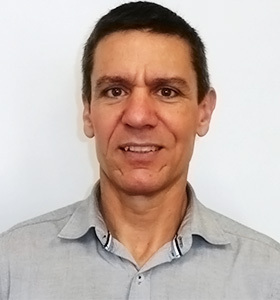 Bruce has a BSC (Cell Biology) and Diploma in Business Studies and looks after our over-the-counter and retail side of sales. He also looks after Veterinary, Pharmacy and Grocery. 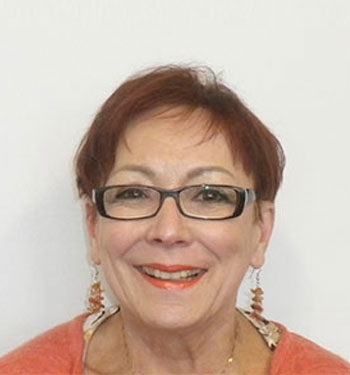 Ingrid has been in the medical business for over 30 years with a background as a registered nurse in Germany, the USA and New Zealand. Ingrid looks after our Theatre consumables and Instrumentation portfolios for the Upper North Island. 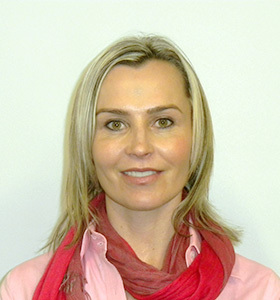 Alison joined Jackson Allison in January 2010, she is a qualified medical laboratory technologist. 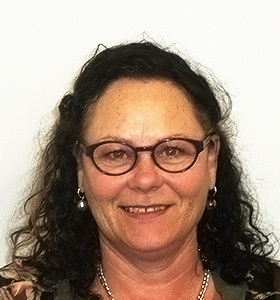 Alison is based in Christchurch and is responsible for the Theatre, Anaesthesia and ICU portfolios in the Christchurch and Lower South Island region. Andy has been with Jackson Allison since 2014 but has had roles within the Jackson Allison group since 2005. Andy’s background is extensive and his role encompasses Jackson Allison Medical, Bosco Medical (Australia) and Layla (group). Andy looks after Purchasing, Logistics and special projects. 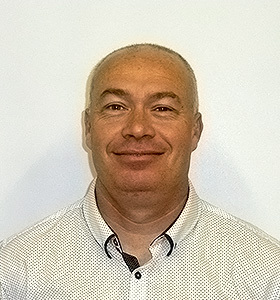 Stany has been with Jackson Allison since 2003, joining us in the Warehouse. In 2013 he was promoted to Purchasing Officer and Logistics, a role in which he had previous experience. Andrew has been with Jackson Allison since 2007, starting in the Warehouse he has had a number of roles including Sales Support and Customer Services. Andrew looks after the Warehouse team and the Logistics side of the business. Our Warehouse team run a tight very efficient 'ship'. They manage all the inwards/outwards goods, shipping containers, picking, packing and despatching of all orders.